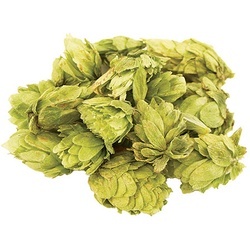 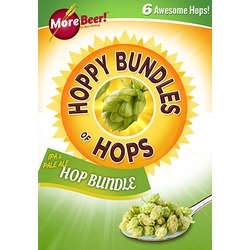 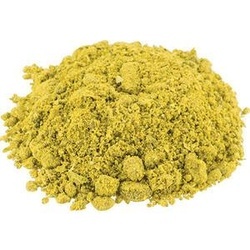 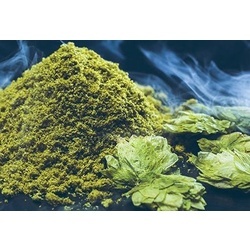 Hops are a versatile addition to your beer that can provide flavor, aroma, and bittering. Each variety adds its own special character to your craft brew. 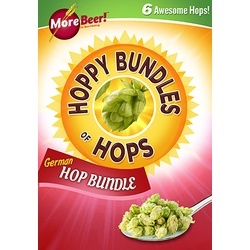 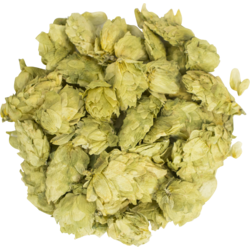 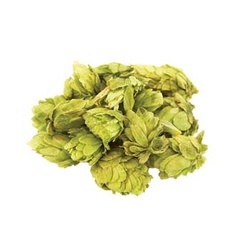 Whether you prefer whole hops, pellets, or mash, we carry a wide range of brewing hop options for you to choose from.